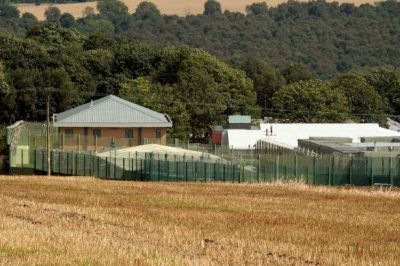 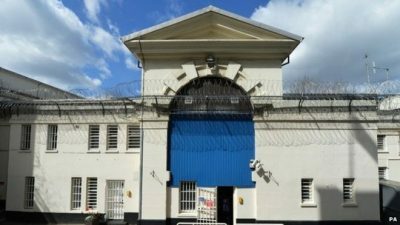 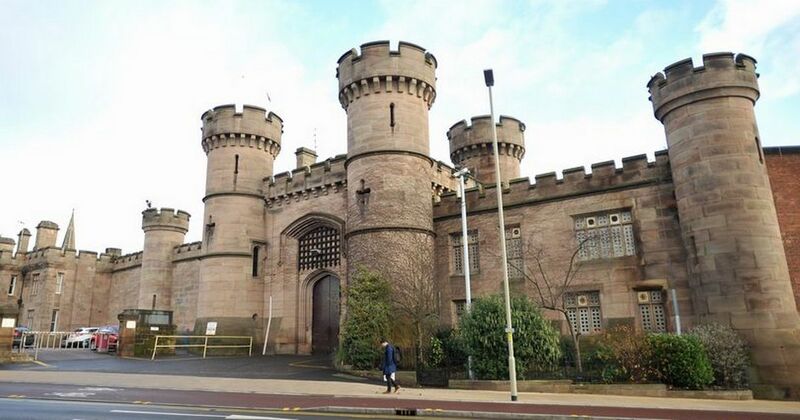 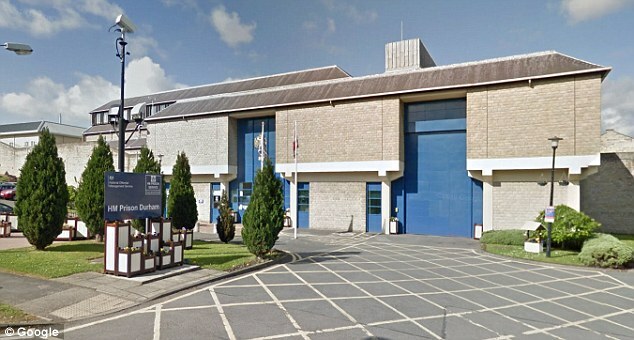 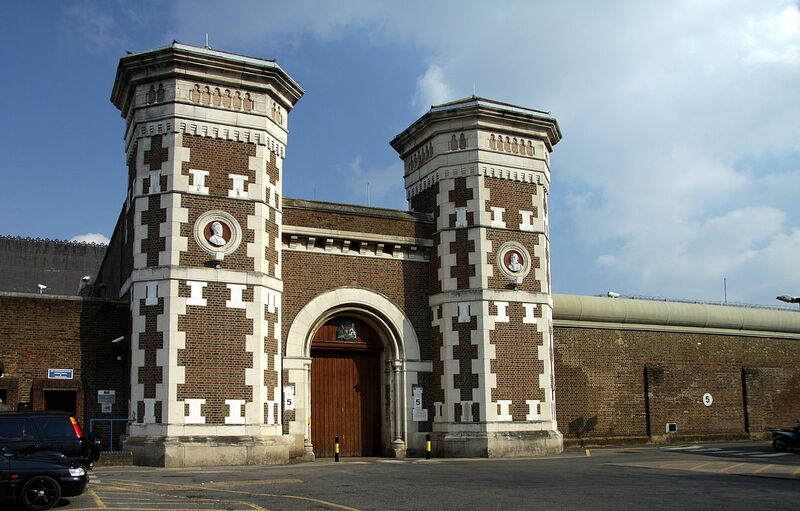 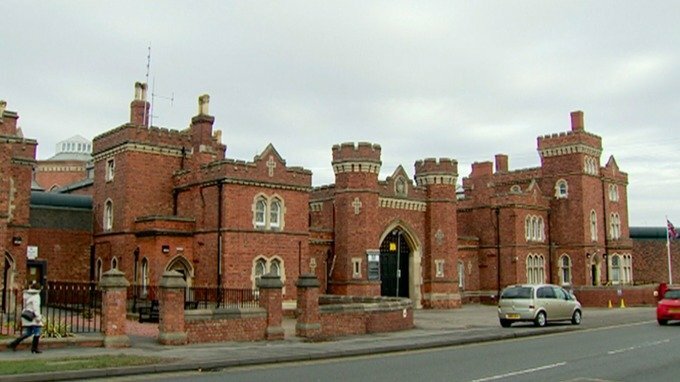 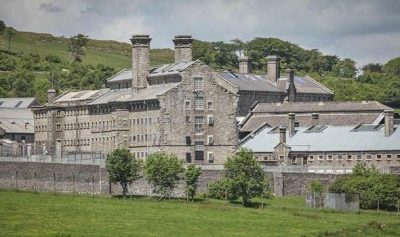 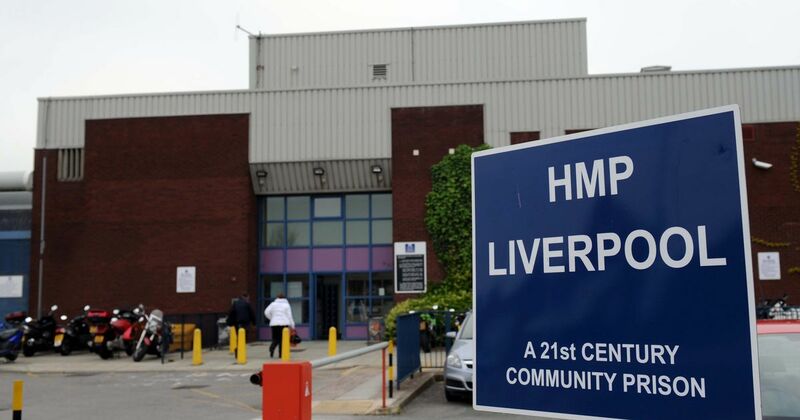 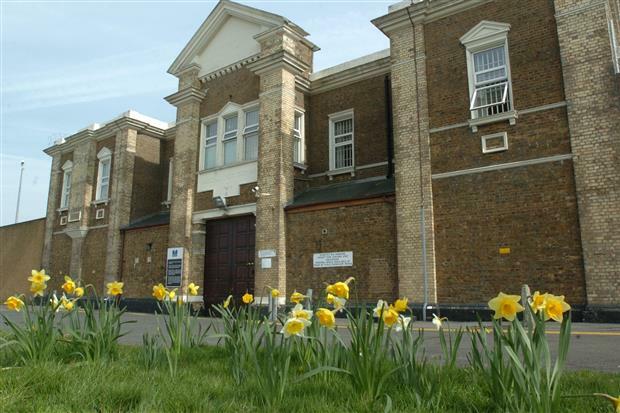 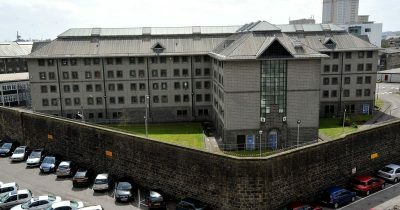 The Top 15 Prisons In The UK, As Voted For By Ex-Inmates! 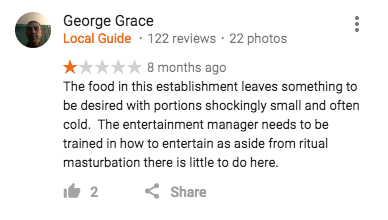 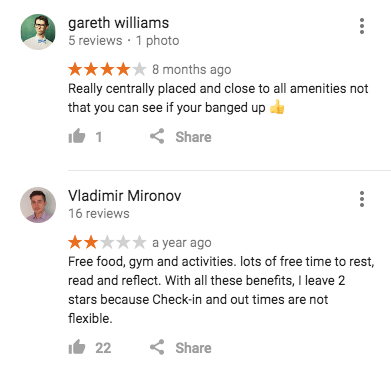 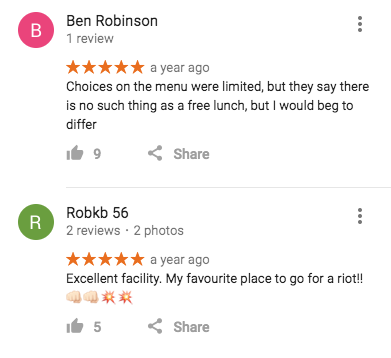 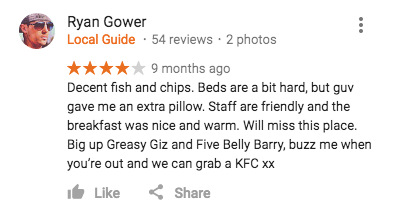 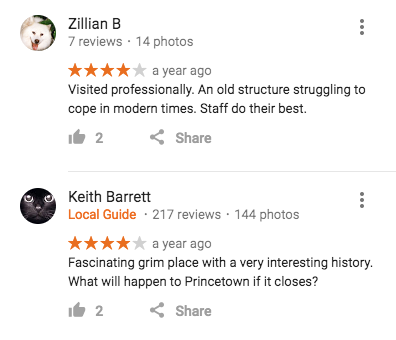 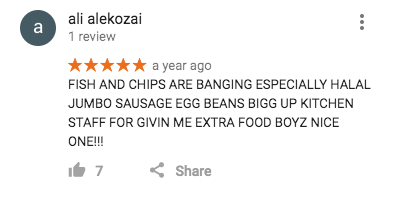 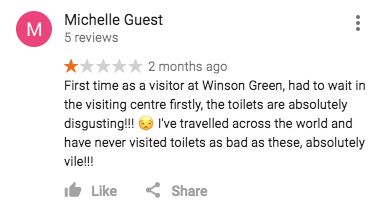 People use Google reviews for all kinds of things, whether it’s leaving a few kind words for their favourite restaurant or complaining about the service at a hotel. 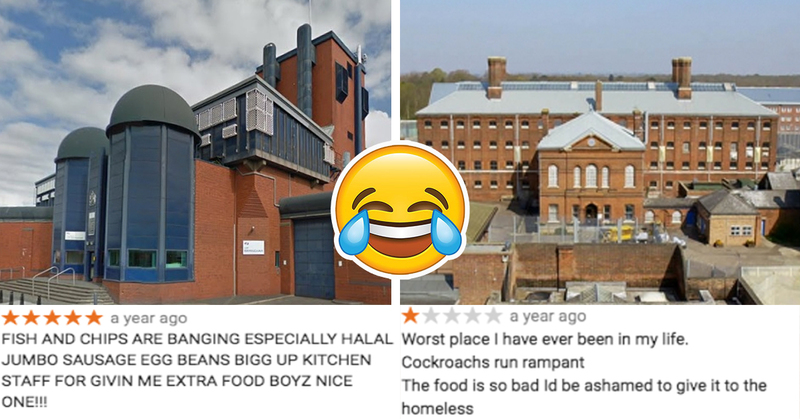 But did you know that online users are also rating the UK’s biggest prisons? 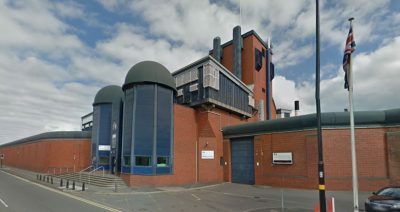 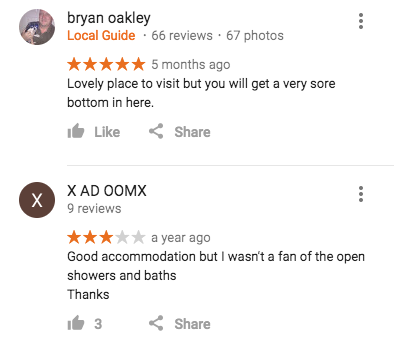 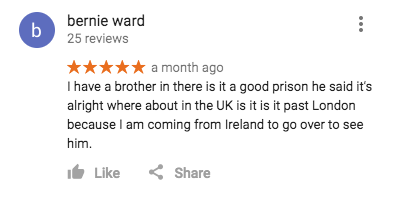 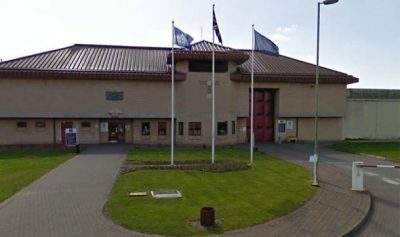 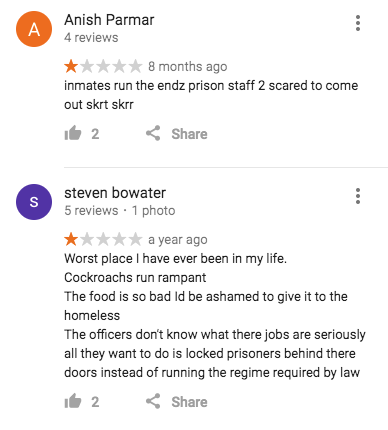 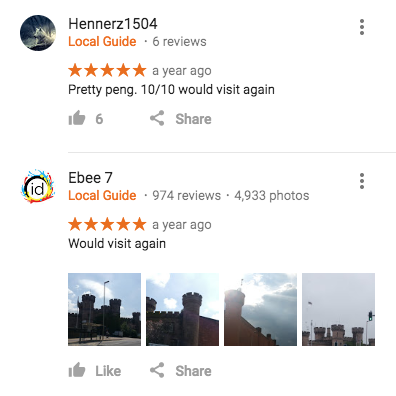 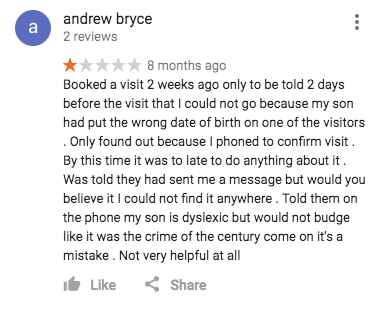 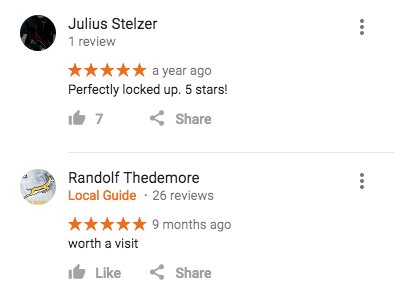 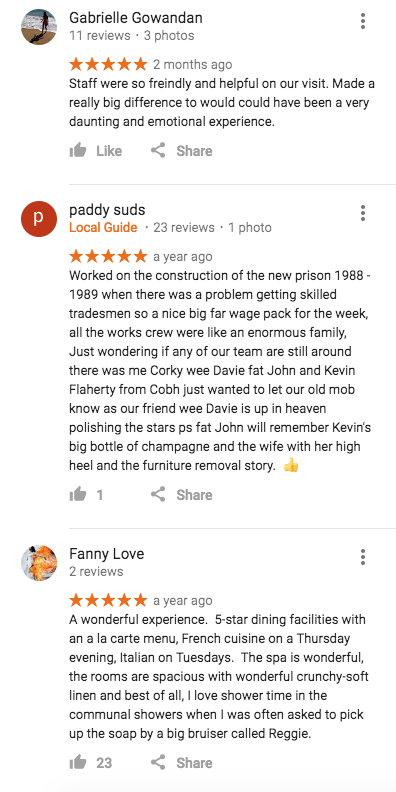 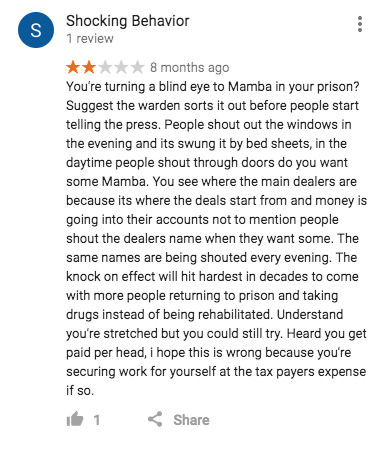 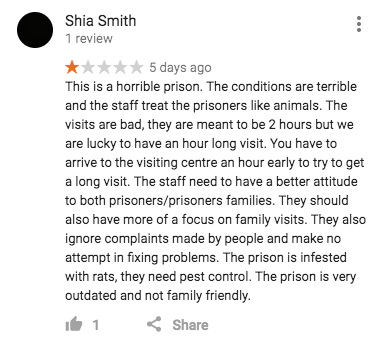 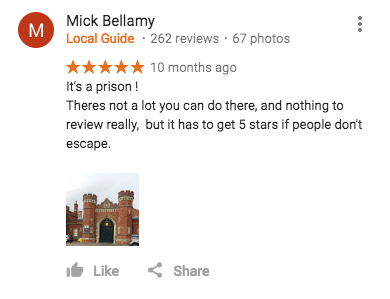 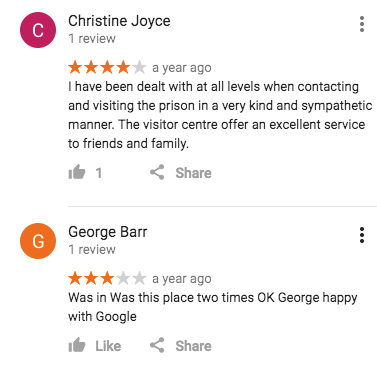 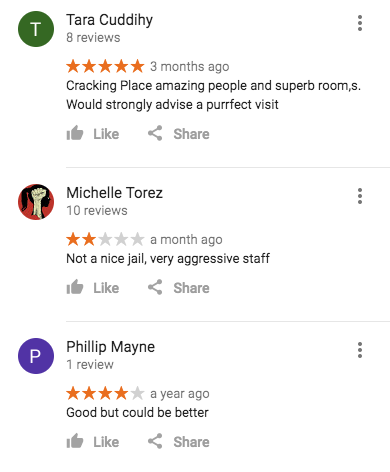 Hundreds of former inmates have been leaving honest Google reviews of Her Majesty’s Prisons, so we thought it was high time to bring them all together and compile a list of the best jails in the country. 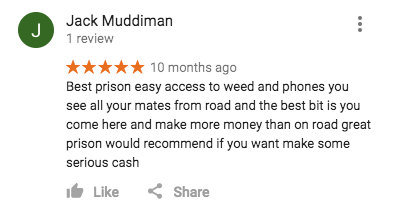 Some of the comments are hilarious, with ex-cons leaving shout outs to their friends who are still inside, whilst others are a sad and sorry indictment of the state of Britain’s prison system. 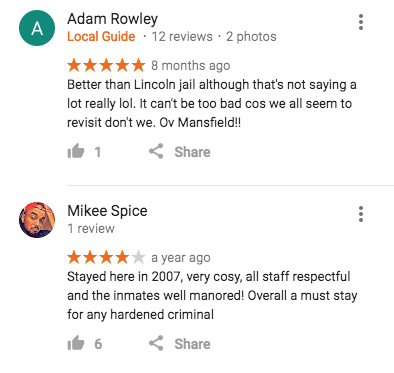 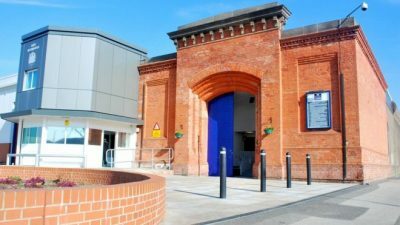 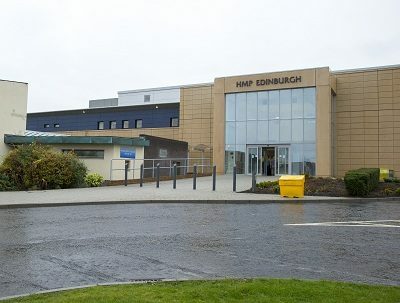 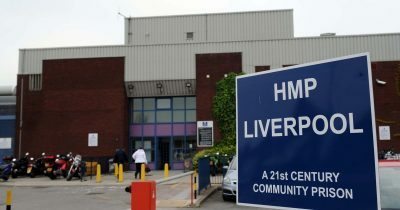 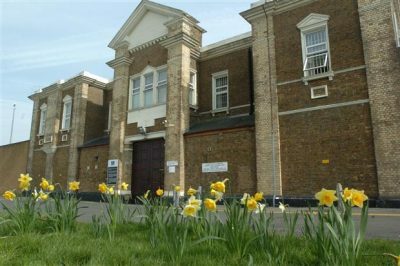 Scroll down to find out which jails made the top 15 and why – frequent criticism points to lumpy mattresses and cockroaches, whilst on the positive side of things, some inmates were impressed by top-quality fish and chips, as well as the opportunity to make lots of money selling drugs.